I wouldn't be the first designer to admit that I design selfishly. My ideas come from a place deep within myself and are inspired by what I love to wear. Our patterns are designed with comfort as priority whilst still making you, the wearer, feel like you made an effort. And of course, this sums up my own style perfectly. 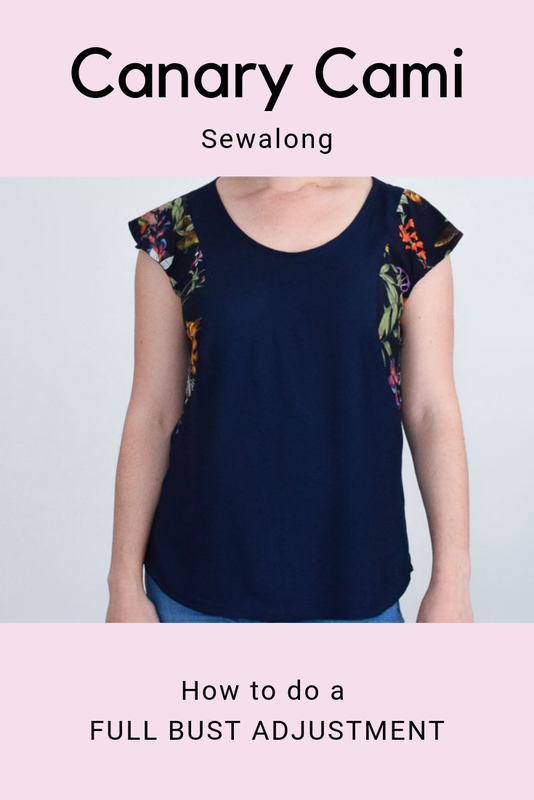 The design for the Franki Top came to me fully formed and I instantly knew it was the right one for my first pattern release. It's elements combined sum up what our brand stands for and who we want to design for. I don't particularly pay much attention to the trends however I do love ruffles and they seem to be staying around for a while! The Franki includes a ruffle on the hem which brings a feminine touch to the boxy silhouette. Ties on anything, especially on sleeves can transform even the simplest garment. I love anything that ties up into a pretty bow. 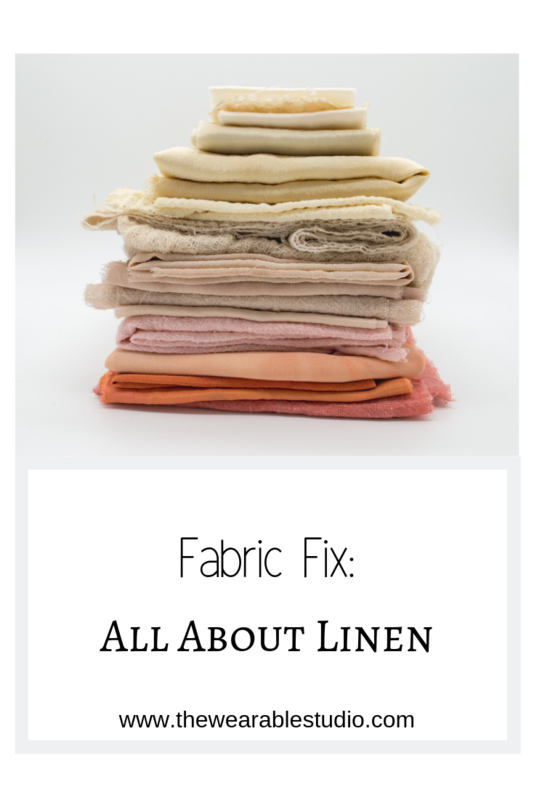 Another detail that happens to 'on-trend' right now is the hi-low hem which is super flattering on any body shape. If you love what you see, get the Franki Top. With a new season upon us, it's time to starting planning your next wardrobe. Whether you are in the snowy northern hemisphere or balmy southern hemisphere, the Franki Top lends itself well to this time of year. Introducing Franki...our very first pattern. This is very exciting for me! 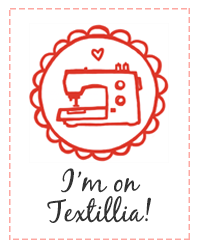 I am finally releasing my first sewing pattern which officially make The Wearable STUDIO an indie sewing pattern company. Wooohoo! I could not be happier to see my teeny little dream come alive. This moment has been long anticipated but taking my time to develop my blocks and this pattern to the highest quality has been extremely important. The Franki Top is the embodiment of our design style. She is easy to wear (hence the name Wearable!) but has elements of elegance and femininity. I design pieces based on what I love to wear. Being on-trend has not ever been of much importance to me however being comfortable enough to maintain an active lifestyle whilst looking 'put-together' are. These are the kinds of patterns you can look forward to in the future. 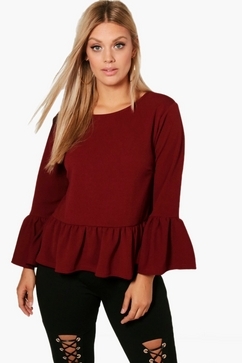 The Franki Top is blouse-like top with a roomy, boxy cut. 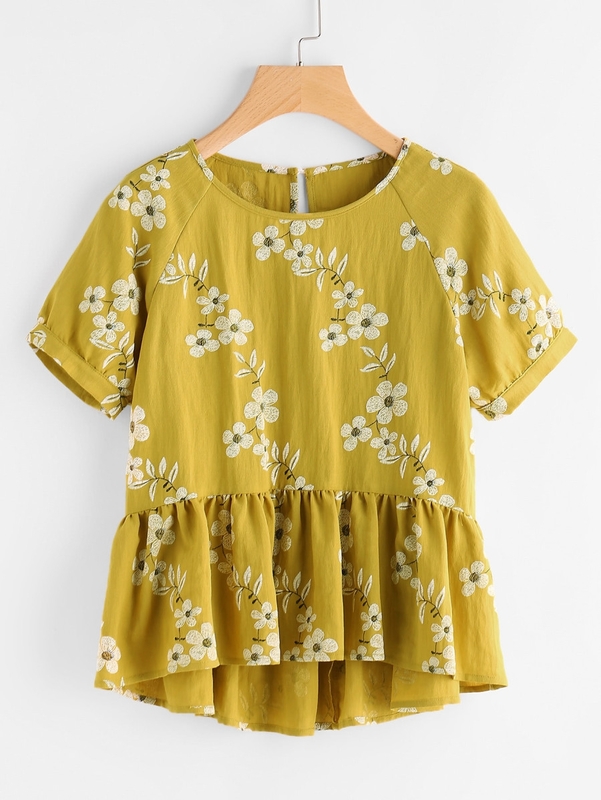 She comes with two options: Versions 1 which has three-quarter sleeves with a pretty keyhole and tie detail as well as a ruffle on the hem. Version 2 is a simple, pared down option which is cropped at the waist with short sleeves. Both versions feature a "hi-lo" hemline. Mix up elements from each versions to create your own unique piece too. For those who are prone to a little bit of animal cuteness, here is the namesake for my first pattern.